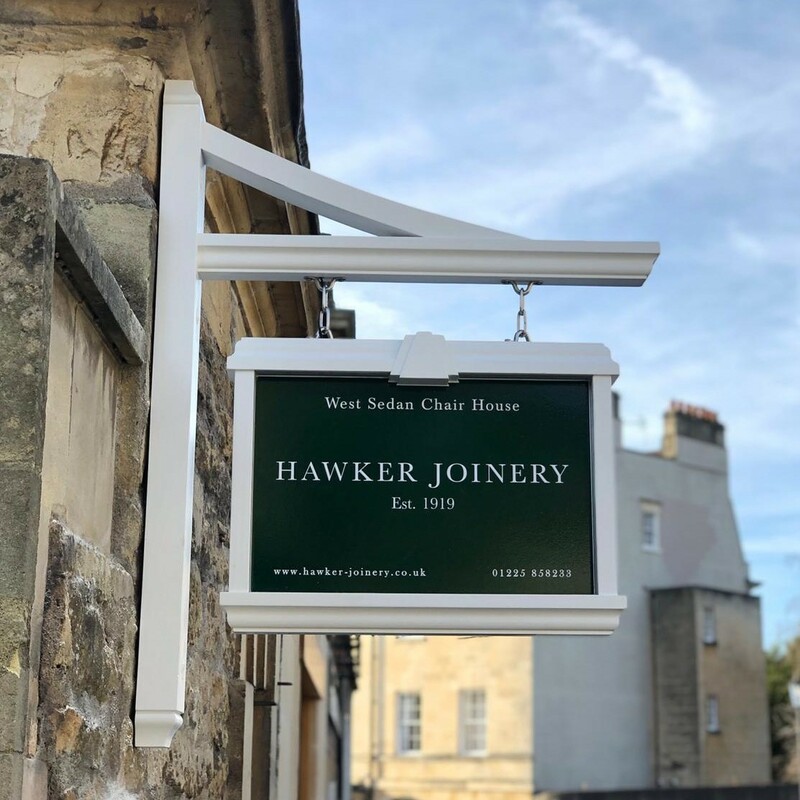 One of the Bath area’s oldest firms, Hawker Joinery, celebrates 100 years in business with a grand dinner and dance this evening. Attended by the Mayor of Bath, Cllr Patrick Anketell-Jones, the event takes place in the the Pump Room of the Roman Baths and will bring together 17 direct descendants of the founder of the bespoke joinery firm Frederick William (FW) Hawker. The 150 guests will hear from his great grandson Colin Frayling, who promises to entertain them with stories about the business. Founded in 1919, the company began life by making boxes for the renowned cranes produced by Bath company Stothert and Pitt, which were shipped across the globe. Frederick established a base at the rear of his home in Northend, Batheaston, that later became 20,000 sq ft-plus of workshops. Through four generations of the Hawker family, the business grew to become one of the best-known heritage businesses – it has cared for historic properties from Windsor Castle to Bath’s Royal Crescent and everything in between. Commercial director Mitchell Thomas will propose the toast and thank all the firm’s current 25 staff as well as customers and suppliers. 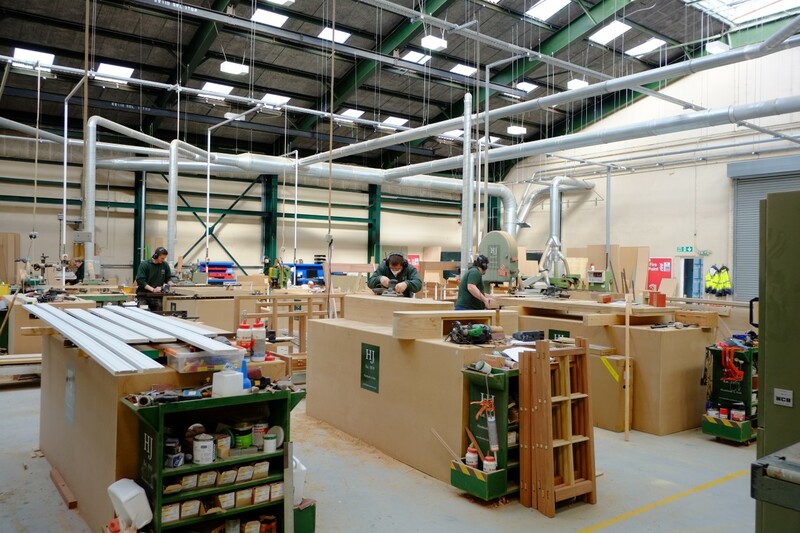 As it enters its second century, Hawker Joinery continues to develop, having recently benefitted from significant investment that has enabled it to operate from a new workshop in Frome, pictured. It will also open a new sales and display office on Queens Parade Place, Bath, in March.